The School of Engineering and Digital Arts has an excellent reputation recognised for both the quality of our teaching and impact of our research. A special School combining engineering, technology and digital media, our blended expertise is well suited to the needs of the 21st century.Forward-looking and culturally diverse, we are committed to developing employable and ethical graduates who will impact positively on society.Located in its own building, we are small enough to get to know all our students as individuals and staff and students work in a very friendly environment. The School was established over 50 years ago and has developed a top-quality teaching and research base, receiving excellent ratings in both research and teaching assessments. Engaged in high-quality research in Communications, Intelligent Interactions and Instrumentation and Control, with significant national and international impact, we have been consistently attracting substantial research funding from the UK Research Councils, European research programmes, industrial and commercial companies, government agencies and others and our spread of expertise allows us to respond rapidly to new developments In the most recent Research Excellence Framework (REF), 98% of our research was judged to be of international quality. Our 33 academic staff and over 130 postgraduate students and research staff form teams providing an ideal focus to effectively support a high level of research activity. There is a thriving student population studying for postgraduate degrees in a notably friendly and supportive teaching and research environment. To be in a position to face the demands of a competitive job market you need to acquire a high level of academic knowledge and develop transferable skills that can be applied to all aspects of employment.At Kent we provide a comprehensive package of skills development training programmes, careers advice, and volunteering and paid work opportunities to enhance your career prospects in a global workplace. Each of our course pages has more detailed information about skills and careers specific to that programme. The School of Engineering and Digital Arts has a broad range of hardware and software for image acquisition and processing, and facilities for designing embedded systems using programmable logic and chip technology, supported by CAD tools and development software from international companies, including CadenceTM, XilinxTM, AlteraTM, National Instruments®, and Mentor GraphicsTM. A full suite of Matlab/Simulink® tools is available. Our instrumentation laboratory has multiphase flow and combustion test rigs, which can generate a range of real-life, albeit reduced-scale, industrial processes. There are tools for the software design of RF, antenna and photonic systems (such as ADSTM, CSTTM, HFSSTM and VPITransmissionMakerTM) and subsequent testing with network and spectrum analysers up to 110 GHz, arbitrary waveform generator to 12 GSa/s, high-speed sampling oscilloscope to 100 GSa/s, on-wafer prober and high-quality anechoic chambers. 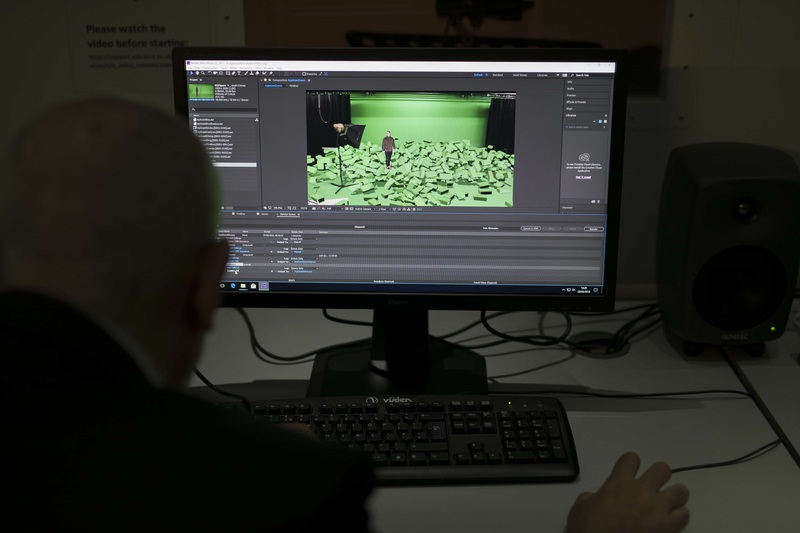 Its extensive digital media computing resources include leading-edge PC workstations running AliasTM Maya and Foundry Nuke, a photographic studio and a production studio with green screen. As a postgraduate student, you are part of a thriving research community and receive support through a wide-ranging programme of individual supervision, specialised research seminars, general skills training programmes, and general departmental colloquia, usually with external speakers. We encourage you to attend and present your work at major conferences, as well as taking part in our internal conference and seminar programmes.The atmosphere of our School is informal, friendly and has at its centre, a thriving and diverse postgraduate community from all over the world. We also have a lively community of students and graduates participating in our social media communities on Facebook and Twitter which you are encouraged to be a part of. Why not visit our YouTube channel to take a look at our promotional videos and student work plus take a virtual tour of our School. The University has a scholarship fund in excess of £11 million to support our postgraduate community.Postgraduate study is a significant investment in your future, one that reaps a lifetime of benefits and we have devised a range of packages to ensure you have the necessary financial support. We have full awards to support doctoral research candidates, tuition fee awards for those studying taught Master's and loyalty discounts for our alumni. With postgraduate loans for Master’s degrees, eligible students can borrow up to £10,609. You can apply online via the University’s website. Study the techniques and technologies that enable advanced communications provision through fixed and wireless/mobile networks, and that modernise the core networks to provide ultra-high bit-rates and multi-service support. 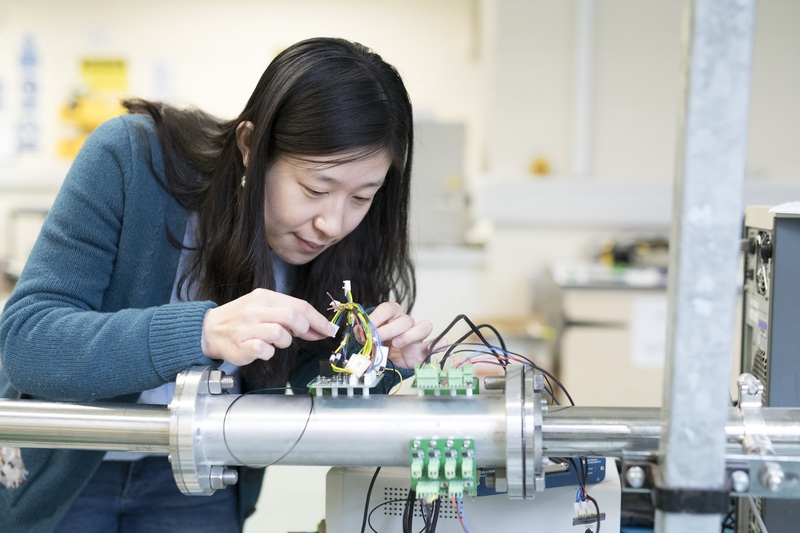 The Advanced Communications Engineering (RF Technology and Telecommunications) MSc at Kent is well-supported by companies and research establishments in the UK and overseas. Develop your knowledge and understanding of the animation process, software tools, techniques and packages, and the technical aspects of working in a professional animation environment. The MSc programme offers invaluable experience of working to professional briefs and under the expert supervision of professional animators to prepare you for a career in the industry. This programme is entirely oriented towards current industrial needs, technology and practice and provides a direct route into the highly desirable creative industry. Our successful former students are working in London and for international companies in areas ranging from television graphics to architectural visualisation.